The ketogenic diet, good fats, and mitochondrial health are ranking high right now on the trending scale of 2018. The word mitochondria probably induces a flashback to when you were a kid in science class learning about the parts of cells. Just to remind you in case that particular lesson in science class didn’t stick with you, the mitochondria is the power plant in the cell that turns food and oxygen into energy. So, how are these three buzzing words interconnected? Well, in order to obtain optimal mitochondrial health, you need to fuel this very important part of your cells with good fats. The ketogenic diet is a diet that focuses on eating a lot of good fats. While we don’t promote any one way of dieting or eating, we do believe it is important to eat enough good fats in order to fuel your power plant and other systems and functions in your body. The most common and noticeable symptom of cells' mitochondrias performing at a sub-par level is the feeling that you can’t pinpoint something being wrong but you just kind of feel like crap. It is probably safe to say that every one of us has felt this way at least once before. Your body and brain are heavily dependent on good fats being a steady part of your diet. The trend of 2018 is pro-fat! We all know that not all fats are good fats though. Even when eating good fats, you still need to consider their caloric value in order to stay within your normal daily caloric intake. Two of the most popular good fat foods are avocado and coconut oil. Other good fats come from dark chocolate, cheese, eggs, fatty fish (salmon, sardines, herring, and trout), nuts, chia seeds, extra virgin olive oil, and full fat yogurt. 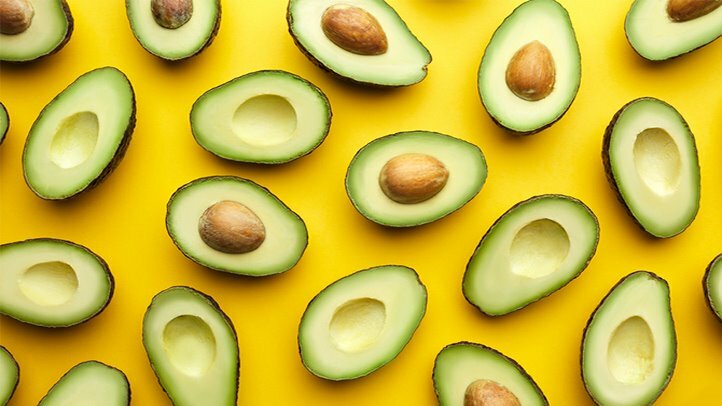 The benefits of a diet rich in monounsaturated fats (good fats) can also include a reduction in the risk of heart disease, cancer, and inflammation. Many of the animal and plant-based foods that are high in monounsaturated fat also have a long list of other benefits, vitamins, and minerals. When you fuel your body with the right types of foods, the result will not only be noticeable but long lasting.